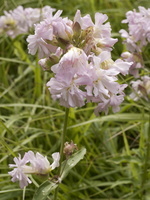 EN · pink, carnation family DE · Nelkengewächse PL · goździkowate RU · гвозди́чные, гвоздиковые The flowers are regular and mostly 5-merous, i.e. 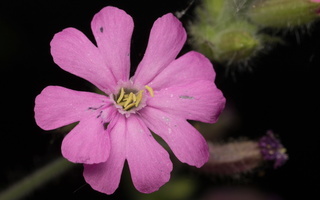 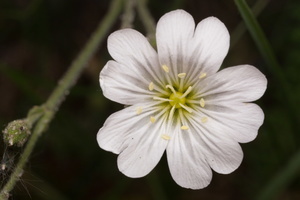 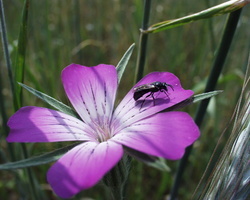 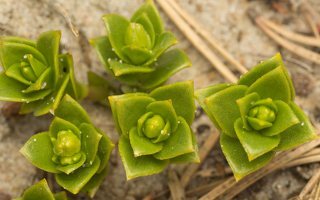 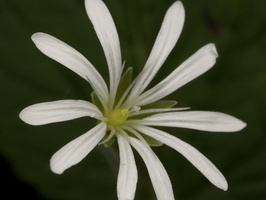 with 5 petals and 5 sepals, but sometimes with 4 petals. 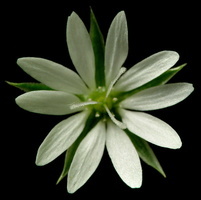 The sepals are free from one another or united. 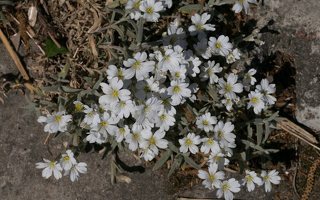 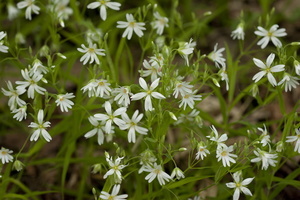 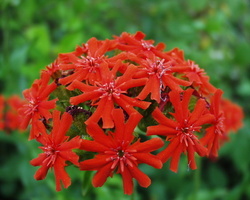 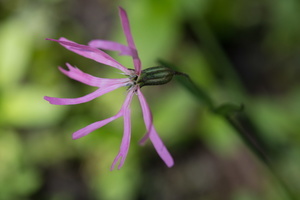 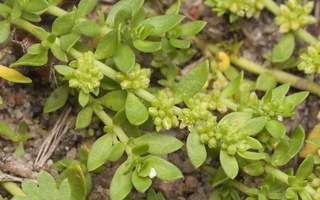 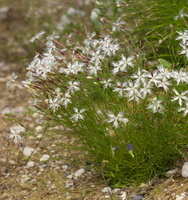 The petals are fringed or deeply cleft at the end. 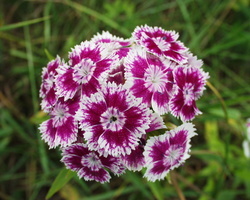 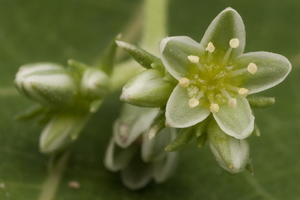 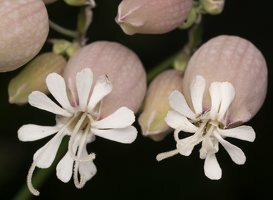 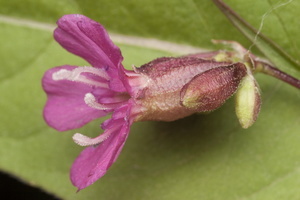 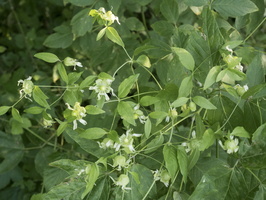 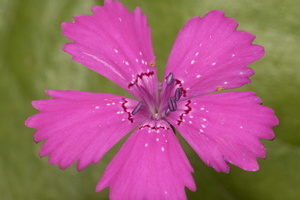 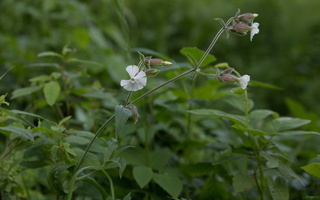 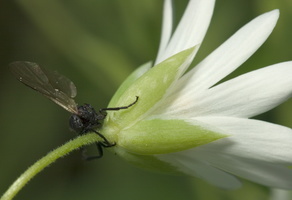 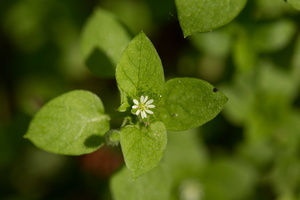 The calyx may be cylindrically inflated, as in Silene.